Creamy Pumpkin Oats (Nut Butter Runner) – You know, I’ve never bought actual pumpkin to use in cooking…The first and only time I’ve had it is in a pumpkin spice latte! Clearly I need to try this recipe. 5 Ways I Survive My Long Runs (Katy Widrick) – Great tips. I like to do loops instead of out-and-backs as well…for some reason it makes it feel shorter. Hip Stability Exercises (Run To The Finish) – Do you do hip strengthening exercises? Runner or not, these are important. Mint Chocolate Protein Shake (Slim Sanity) – Yum! Do you prefer chocolate or vanilla protein powder? I used to love chocolate, now I’ve switched to vanilla! Found a bunch of great stuff these past couple of days that I have been waiting to share! 5 Ways To Get Better Results From Strength Training (Cotter Crunch) – These are awesome tips…as a personal trainer, I agree with all of these! 6 Keys To Muscle Recovery (Muscle & Fitness) – Do you make sure you get enough sleep each night? Morning Exercise Mistakes and Fixes (Fit Sugar) – I ran 2-3 times in the morning last week and actually liked it! The key was definitely getting enough sleep, and waking up earlier to give myself time to eat and fully wake up. 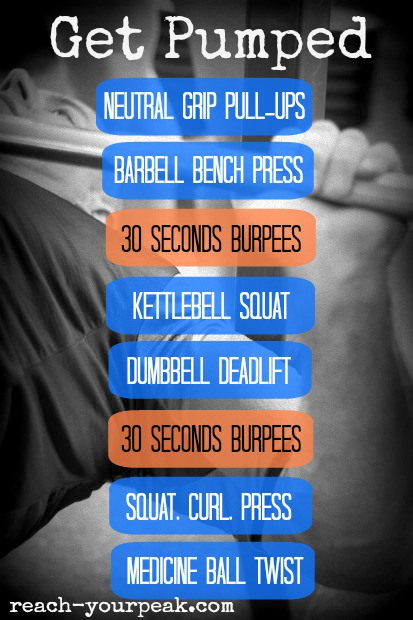 Strength Training For Runners and Endurance Athletes (runladylike) – I love all of these lifts…and even if you’re not a runner, mastering these basics is key for improving your strength training. Hill Workouts (Salty Runs) – Everyone can benefit from including hill workouts. 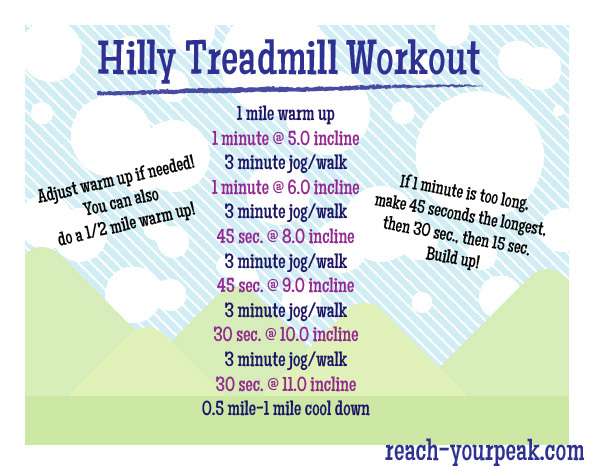 Cardio and strength all in one…don’t be afraid of the hills! Do you embrace hills or plan your runs on flat ground? I love them and find I am a better racer on hilly courses!